Recently renovated and ready for you! This home has been transformed into a modern farmhouse. 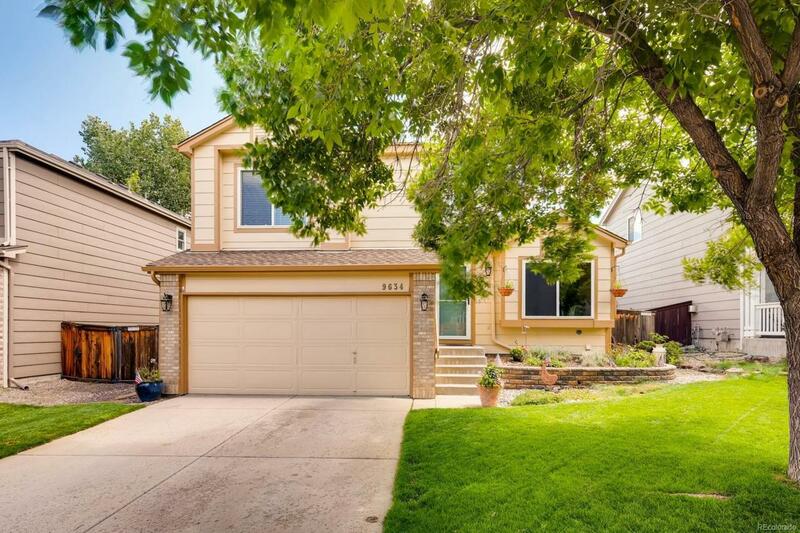 Located in the desirable Westridge neighborhood within walking distance to Westridge rec center and parks. Gleaming acacia wood floors meet you on the main and lower levels. Gorgeous kitchen complete with leather finish granite counters, subway tile backsplash and stainless dishwasher, double oven and convection microwave. Fresh paint and upgraded light fixtures throughout. New roof with transferable warranty. Out back you will find a dog run, extended patio and unique plantings. The current owner has a hobby farm with chicken coop, rabbits and raised garden beds. There is plenty of space to make your backyard dreams a reality! Come and see all this home has to offer today!